Mickey's Not-So-Scary Halloween Party will debut Villains’ Sinister Soiree: A Wicked Takeover of Cinderella Castle. For an additional $99 per person, in addition to the ticket for Mickey's Not-So-Scary Halloween Party, you will get to experience a character hosted dessert party inside Cinderella's Royal Table, along with preferred viewing for Boo-to-You parade and HalloWishes fireworks. Admission to the Villains’ Sinister Soiree: A Wicked Takeover of Cinderella Castle is available for $99 per person, plus tax (gratuity included). Please be aware that admission to Mickey’s Not-So-Scary Halloween Party is required and is not included in the price. 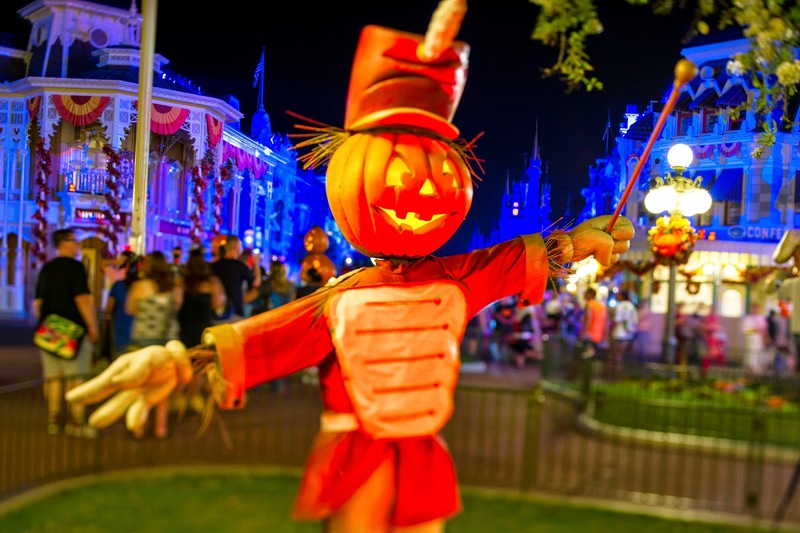 In addition, be aware that Mickey’s Not-So-Scary Halloween Party is a special ticketed event and is not included with admission to Magic Kingdom park. Online booking is not available for the Villains’ Sinister Soiree: A Wicked Takeover of Cinderella Castle. To make a reservation, please call (407) 939-5262. Guests under 18 years of age must have parent or guardian permission to call. Reservations are highly recommended for the Dessert Soiree at Cinderella’s Royal Table, taking place at both 10:15 PM and 11:45 PM on September 1, 9 and 12, 2014; and at 10:15 PM only on September 14, 16, 19, 21, 23, 26, 28 and October 2, 3, 5, 9, 10, 13, 16, 17, 19, 21, 23, 24, 26, 28, 30 and 31, 2014. To check in for the event, visit the Will Call booth outside the main entrance of Magic Kingdom park from 4:00 PM to 6:30 PM. Starting at 7:30 PM, you may check in at the parade and fireworks viewing area in the central plaza by the Castle Forecourt Stage. Once you have checked in, you’ll receive a wristband identification, which must be presented to enter the preferred viewing areas and Cinderella’s Royal Table. If you choose not to participate in the preferred parade or fireworks viewing, you can check in at Cinderella’s Royal Table at your designated seating time. Reserved viewing for Mickey’s “Boo-to-You” Halloween Parade is for the 8:15PM performance only. Wrist bands are non-transferrable and will not be replaced if lost or stolen. Please be advised that seating is not provided at the preferred parade or fireworks viewing. Wheelchairs and Electronic Conveyance Vehicles (ECVs) can be accommodated in the viewing areas and at Cinderella’s Royal Table. 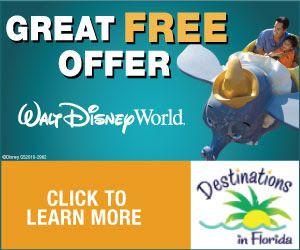 Offer may not be combined with any other discounts or promotions.